Comments play a vital role in blogging. They lead us to improve a blog post and correct errors if any. 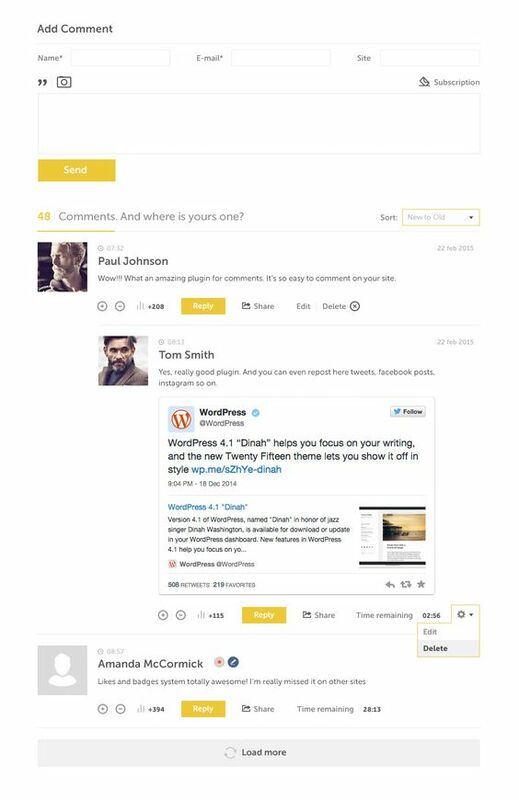 A good comment system will connect your blog with readers on various platforms and build a strong relationship between both sides. 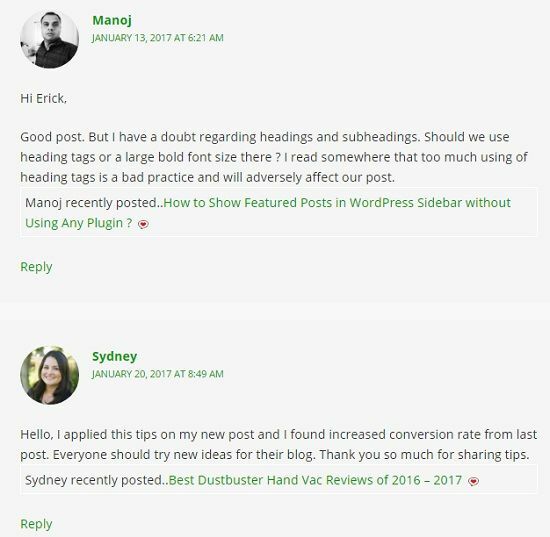 Beginners may ask, what’s the error with the default WordPress comment system? I like it, but which has own limitations and not suitable to meet the requirements of modern websites. That’s why I opted for third-party comment plugins on all my blogs. 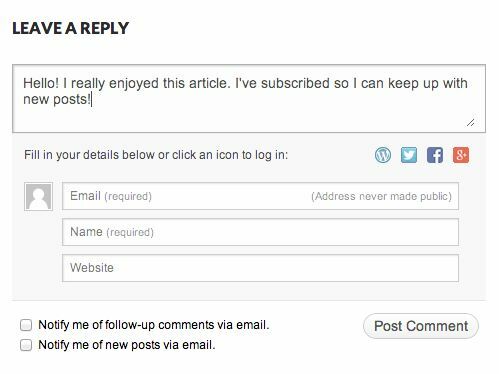 These are the 10 best WordPress comment plugins to boost user engagements on your website. Intense debate is a popular comment system plugin for WordPress. It has an attractive interface and will encourage users to leave comments on your blog posts. 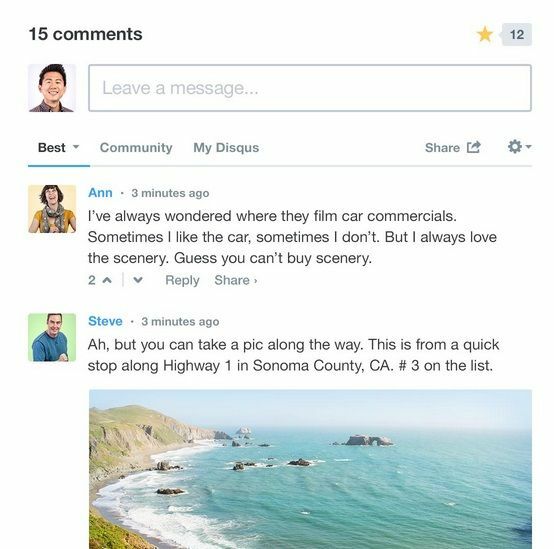 Disqus is one of my favorite WordPress comment plugins and using it on all my blogs. It has a professional look and gorgeous design which will bring your comment section to the next level. WpDiscuz is a simple plugin to replace default WordPress comments. It is very fast, responsive and works with all types of sites. Jetpack is not just a comment system plugin and comes with lots of options to manage your WordPress site. It will do everything for analyzing site traffic, automatic sharing, search engine optimization, email subscriptions and much more. It is a part of Jetpack, so should install the entire plugin even though you are not using other features of it. 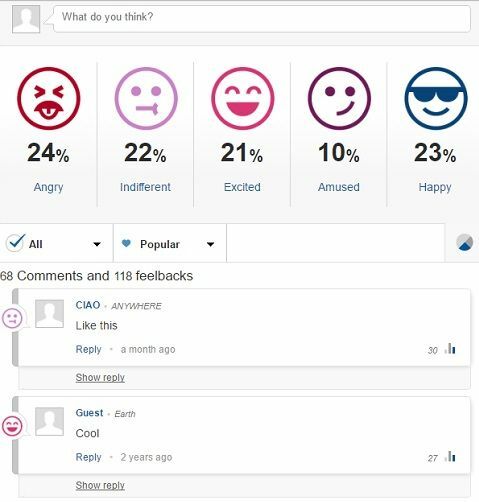 Thrive Comments is one of the premium WordPress comment plugins to boost user interactions and engagements on your website. It does several things to create a community of your readers and strengthen their relationships. Users can upvote, downvote and like the comments of others to know and connect with each other. 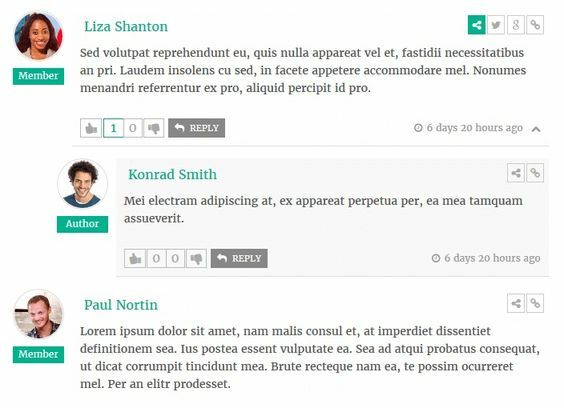 Thrive Comments is responsive and elegant. It is able to convert your regular comments to meaningful conversations and thereby smoothen the comments workflow. 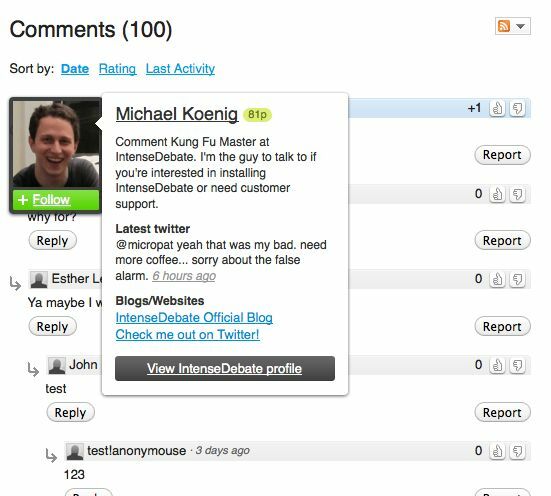 CommentLuv is a favorite plugin for bloggers. As you know, we need to create backlinks to increase traffic and ranking of our website. CommentLuv allows you to build high-quality linkbacks by leaving comments on plugin enabled blogs. Livefyre is one of the top-rated WordPress comment plugins for websites and blogs. It helps you to build a good relationship with the readers and let them share posts across social sites. 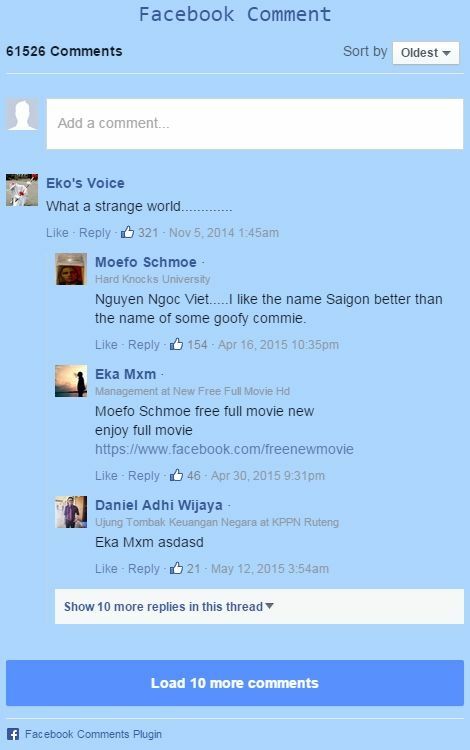 It is a great plugin to show Facebook comments on your WordPress site. Facebook comments is easy to use and let you divert traffic from the social site without any hurdles. 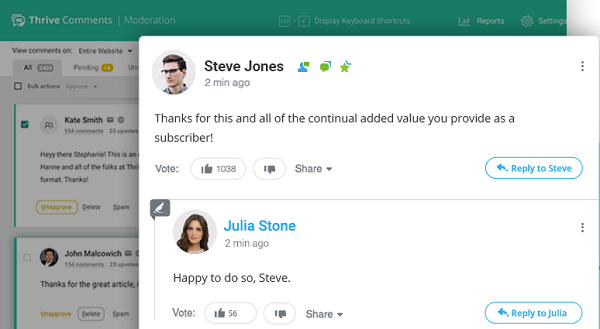 De:comments is another premium comment plugin for WordPress. It offers several options to improve the comment section of your website. Vicomi is one of the fastest and easy to use WordPress comment plugins. It also allows users to leave comments without typing any word and with just emoticons. Are you using WordPress comment plugins on your blog? Let us know through the comment form below. 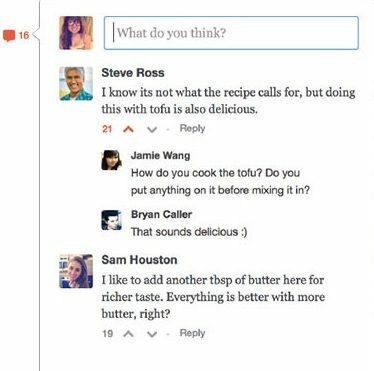 Disqus VS CommentLuv- Which is the Best Comment System for Your Blog?